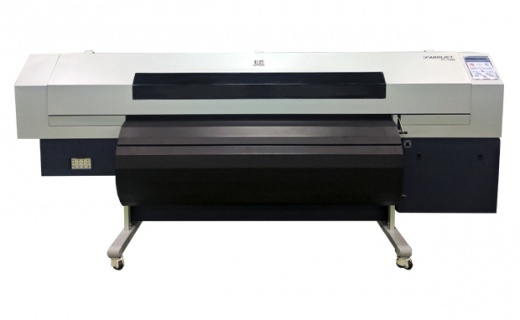 DGI FT-1608/1908 high speed transfer sublimation printer. 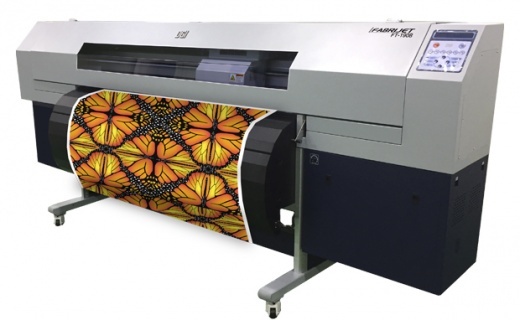 This printer uses the latest generation panasonic printheads, allowing users to achieve high speed production alongside reduced production costs enabled through the use of lighter weight sublimation papers. 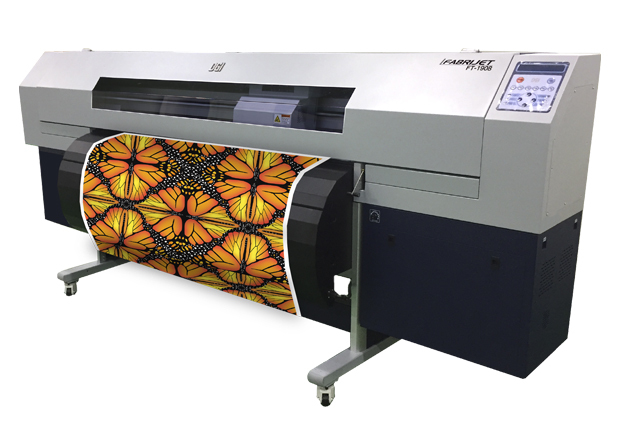 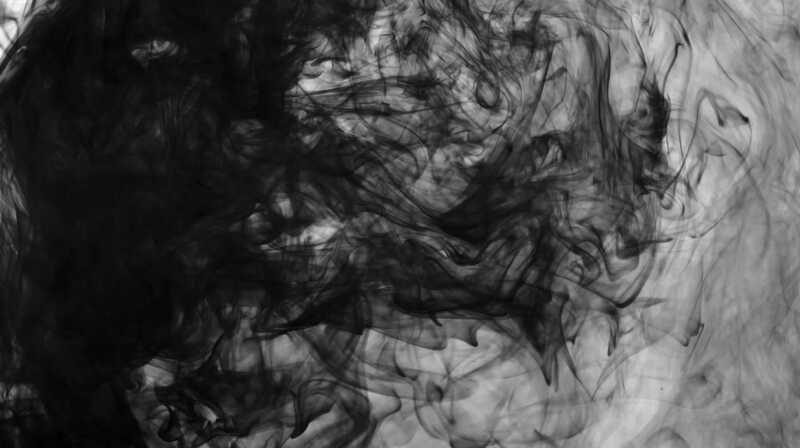 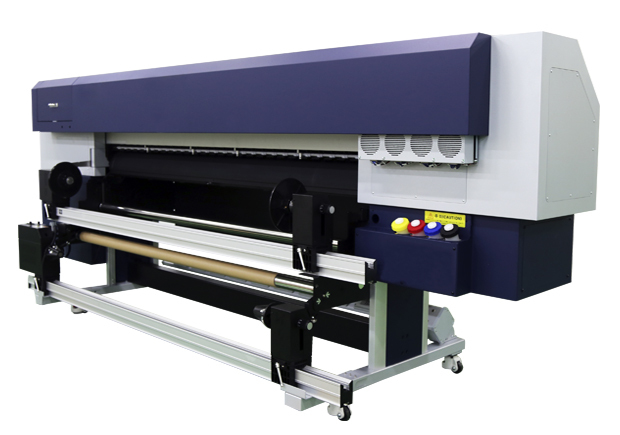 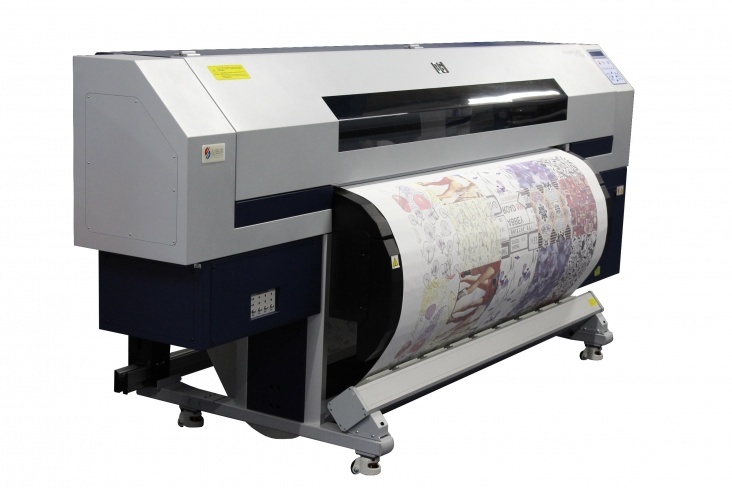 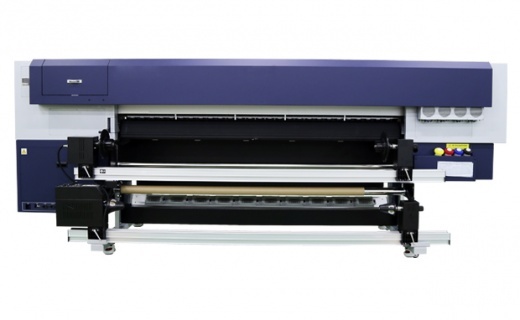 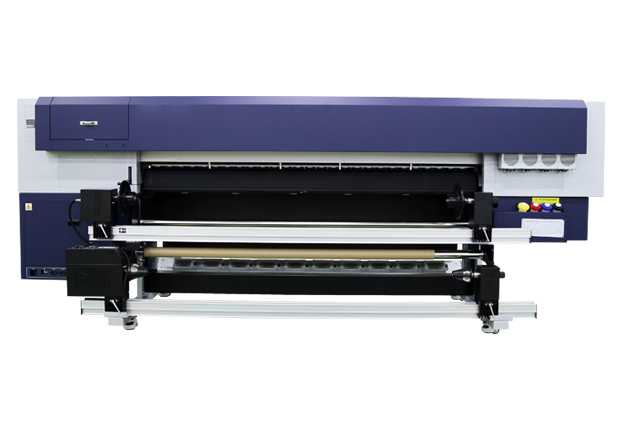 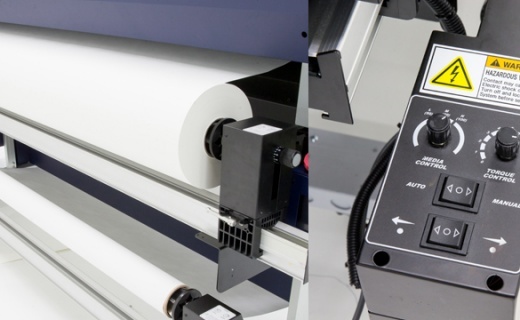 The DGI FT-1608/1908 allows you to print 100metres of sublimation paper at 720x720dpi 4 pass in 2.5 hours.